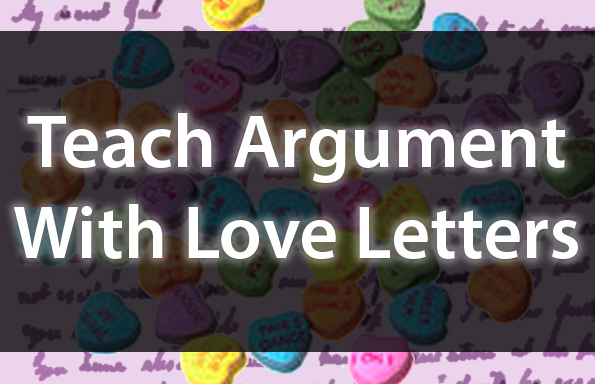 This lesson bundle is packed with exercises for analyzing, deconstructing, and reconstructing some of the most famous love letters — from the likes of Abigail Adams, Johnny Cash, Zelda Fitzgerald, and more. You can expect small group activities, choice-driven writing tasks, and a pop culture fueled comparative rhetorical analysis prompt! 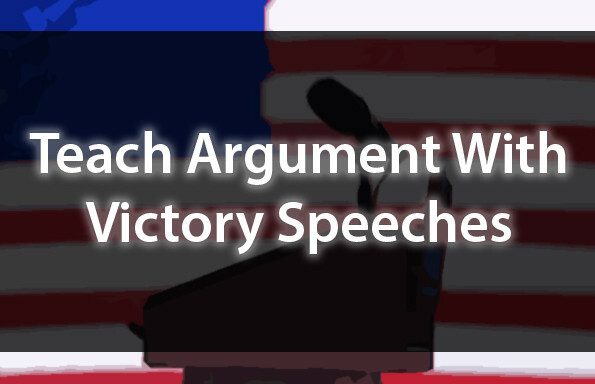 Join the TeachArgument Community now to gain instant access to this, and ALL of our pop culture lessons — OR — purchase this lesson a la carte for $4.99! A comparative analysis (designed for independent analysis and whole-class modeling / discussion) of two excerpted love letters (written from Johnny Cash to June Carter, and from Abigail Adams to John Adams). A handout for discussion and analysis with guiding questions to generate deeper thinking about the Cash & Adams love letters. A small group exercise that provides different love letters to different groups for analysis — before prompting students to “jigsaw” their letters, findings, and ideas. An exercise that prompts students to develop a “framework” or “rubric” for love letters — based on the work they completed in their groups. An in-depth rhetorical analysis prompt that asks students to (1) analyze a letter written by Napoleon Bonaparte to his wife, Josephine, and (2) consider how this fits into the rubric they developed themselves. A comparative rhetorical analysis writing prompt that incorporates student choice and popular culture. A “bonus” writing task that prompts students to find and use one of Pablo Neruda’s “odes” to common objects as a “mentor text” for love letters / odes that they write themselves. In short, this lesson bundle is absolutely BRIMMING with rigor, with awesome, and with love. 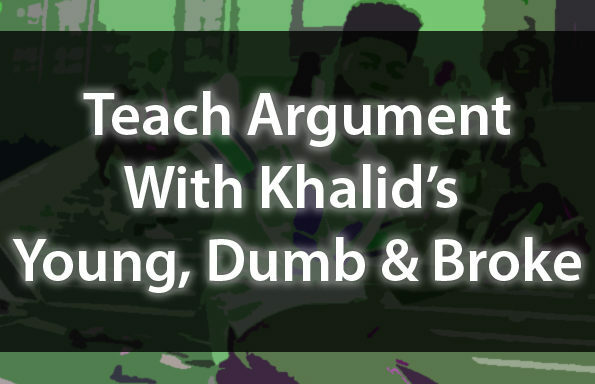 Join the TeachArgument Community to gain instant access to this, as well as ALL of our pop culture lessons — OR — Purchase this lesson a la carte for only $4.99!